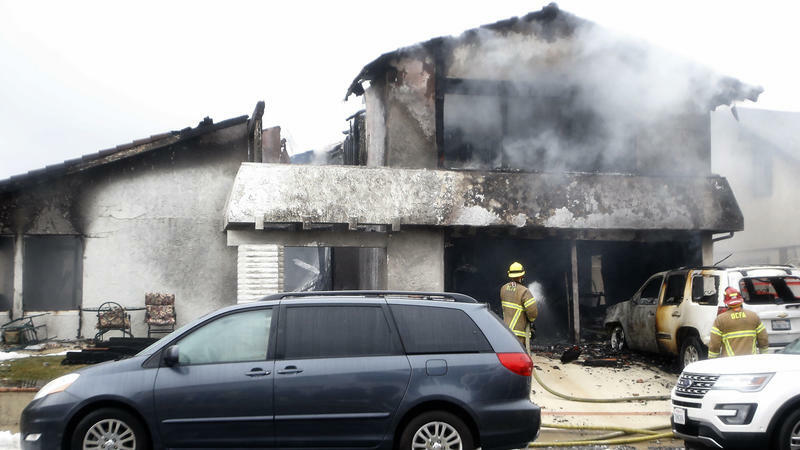 Debris from Sunday's small plane crash was scattered around four blocks of a Yorba Linda neighborhood. owner in Carson City, Nevada. Safety Board Investigator Eliott Simpson. Restaurant and Sushi Bar, declined to comment, citing the wishes of the family. Chicago Police Department badge and retirement papers on him, Braun said. and debris scattered over four blocks, Simpson said. County Fire Authority Capt. Cameron Rossman said. withheld pending notification of next of kin. 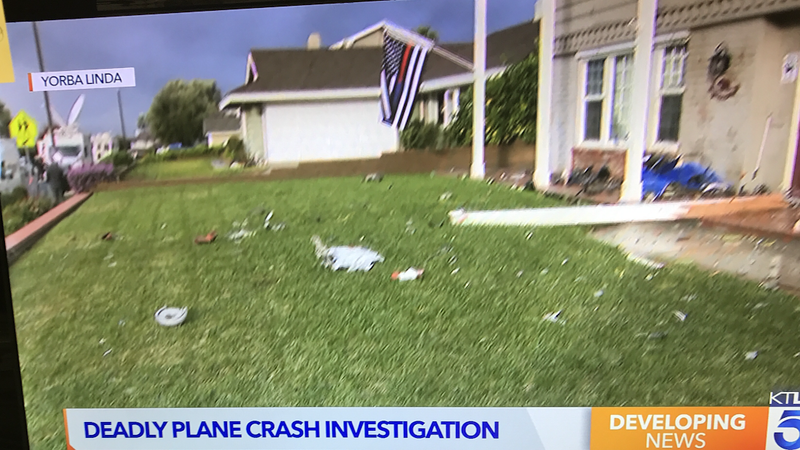 the plane's wings fall off before it crashed. dispatched to the scene, he said. closed Monday for the investigation, authorities said.